Beach meet now MAY 21!!!! View Poll Results: Will you be there may 21st for BEACH MEET? Yes putting the new date out there will you be attending? I vote yes I will be there in spirit... I will be out of town but will try to attend one of the TC meets when I get back. I'll be taking my 180 should be done this weekend. Maybe... go to the meet and find out! Maybe actually use the poll to see what is a good estimate of attendance. I am going for sure this time. The only reason I was not able to attend last time is because i had to take a damn motorcycle safety class for my m endorsement that weekend. That's dumb. 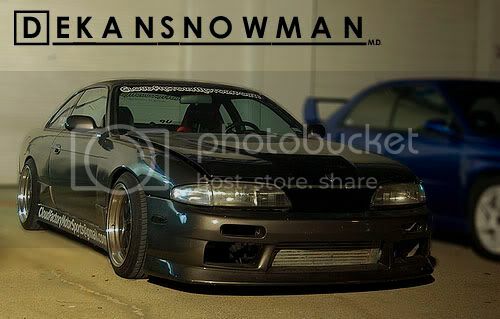 You know 240 owners are a bunch of flakers. Their word can't be trusted.